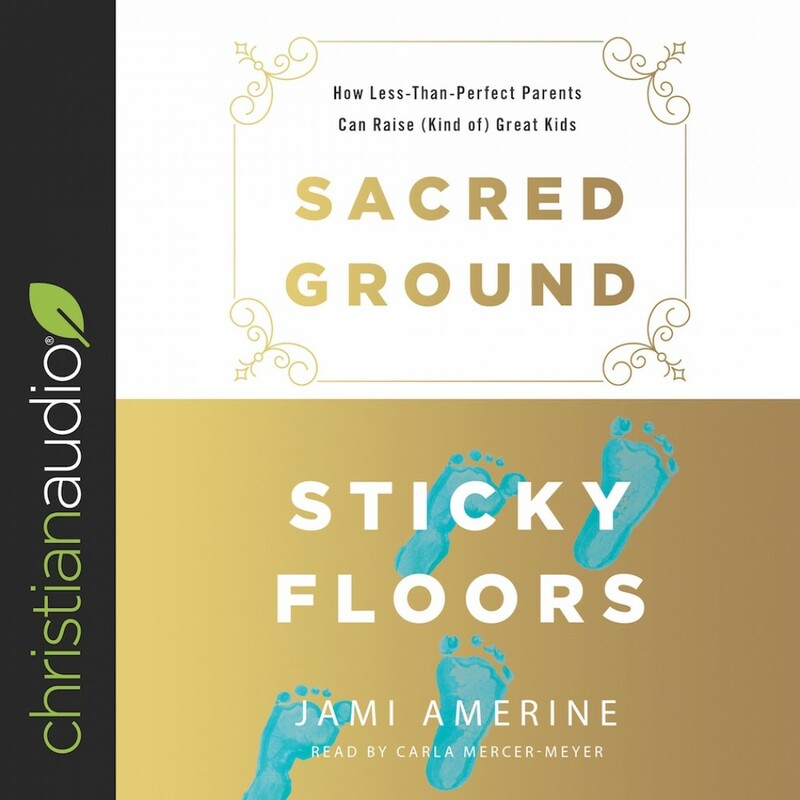 Sacred Ground, Sticky Floors | Jami Amerine | Audiobook Download - Christian audiobooks. Try us free. Why can't my children get along with one another? Truthfully, I don't remember the last time my husband and I worked on our own relationship. Now my oldest daughter is turning away from the faith, and I don't know how to get her back. Did you know that in the midst of your failures and fears, you are still loved—royally? As a child of noble birth? Do you believe your children are in better hands than your own that grip so desperately? Jami Amerine, author of Stolen Jesus, returns with a totally relatable account of her experiences as a mom. She's eager to help you see how to let your Heavenly Father parent you, so you can embrace peace as you parent. Come meet the One whose presence turns sticky floors into sacred ground.